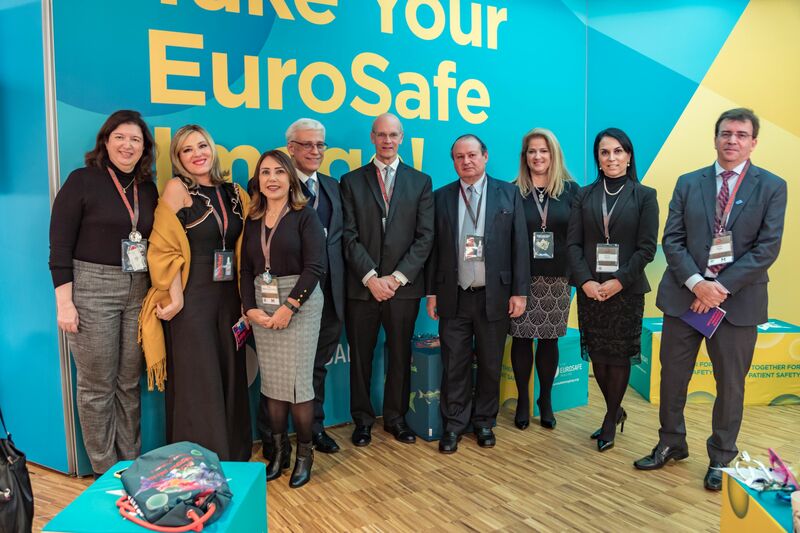 The European Congress of Radiology (ECR) 2019 marked a milestone in the EuroSafe Imaging campaign’s history with the celebration of its fifth anniversary, held on the first congress day. EuroSafe Imaging members, partners and numerous “Friends of EuroSafe Imaging” celebrated five years of success in medical radiation protection highlighting the achievements, ongoing activities and planned endeavours. A new Tips & Tricks edition on the topic Pregnant workers in interventional radiology has just been published by the Ask EuroSafe Imaging working group. It provides information on health effects of prenatal radiation exposure and regulatory requirements, as well as recommendations for pregnant interventional radiologists. Click here to access the Tips & Tricks. Thanks to all of you who joined us for the EuroSafe Imaging webinar on Radiation Issues in Hybrid Imaging. The recorded broadcast is available here. Stay tuned for info on future webinars! The Ask EuroSafe Imaging initiative has published a new Tips & Tricks edition dedicated to the trauma board in CT examinations. Learn more about the effect of trauma boards on dose and image quality and what to keep in mind with paediatric patients. Access the Tips & Tricks here. EuroSafe Imaging and the IAEA Radiation Protection of Patients Unit are pleased to announce a jointly organised free webinar on Justification and guidelines in medical imaging: why, how and for whom? It will be held on January 24, 2019, at 15:00-16:00 CET. For further information click here. EuroSafe Imaging aims at improving quality and safety in medical imaging. Part of its mission is also to improve information for patients. Therefore, the Ask EuroSafe Imaging initiative has just published a short guide for parents whose children will have a computed tomography (CT) scan. The guide explains for example what a CT scan is, how a CT scanner looks like, why a CT is needed and how it is done. In addition, it provides information on the importance of justification of a CT scan and risks related to CT. The guide can be downloaded here. 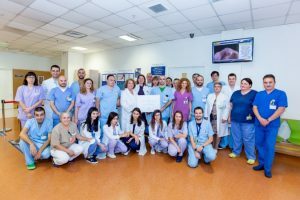 We are very pleased to welcome the radiology department of the Acibadem City Clinic Tokuda Hospital (Sofia, BG) as a 5-Star department to our network of radiation protection best practice centres in September 2018. The hospital is the first Bulgarian EuroSafe Imaging Star and we look forward to expaning our network in Bulgaria in the next few months. If your imaging department is no EuroSafe Imaging Star yet, then join our network here. 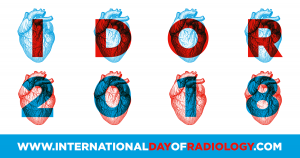 Today, the 7th International Day of Radiology (IDoR) is celebrated! All over the world people join us in celebrating Wilhelm Conrad Röntgen’s invention, the incredible developments that have been made since, and the important role imaging plays in healthcare and patient safety today. This year the IDoR is focusing on cardiac imaging. As in previous years, a dedicated IDoR book has been published: The HEART revealed. Radiology in the Diagnosis and Management of Cardiac Conditions. EuroSafe Imaging has contributed an article on Influence of Protocol Optimisation on Radiation Exposure in Cardiac Imaging written by Prof. Valentin Sinitsyn and Dr. Maria Glazkova. It is available here. Further information about IDoR, and the complete book are available here. 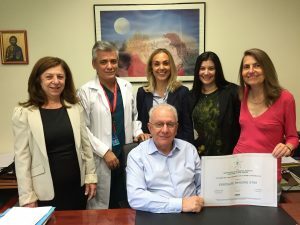 We are very pleased to welcome the Konstantopoulio General Hospital (Nea Ionia-Athens, GR) as a 5-Star department to our network of radiation protection best practice centres in October 2018. So far, three Greek centres have been awarded with 5 Stars and we look forward to welcoming more imaging centres from Greece to our Stars network.